ߐb>YOU decide how the story goes, with important choice moments that influence how the story ends! ߐb>Rescue ponies and dolphins, and assist during the birth of adorable dolphin pups! 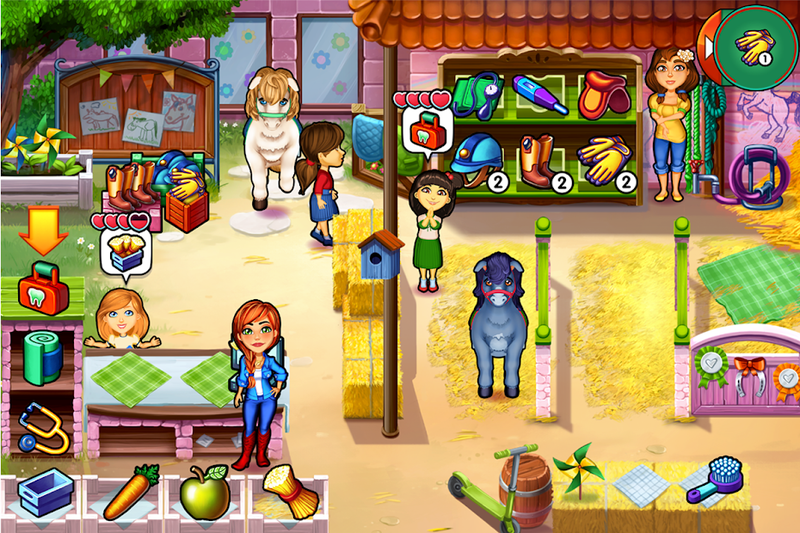 ߐb>Gain professional vet skills as you master exciting mini games. 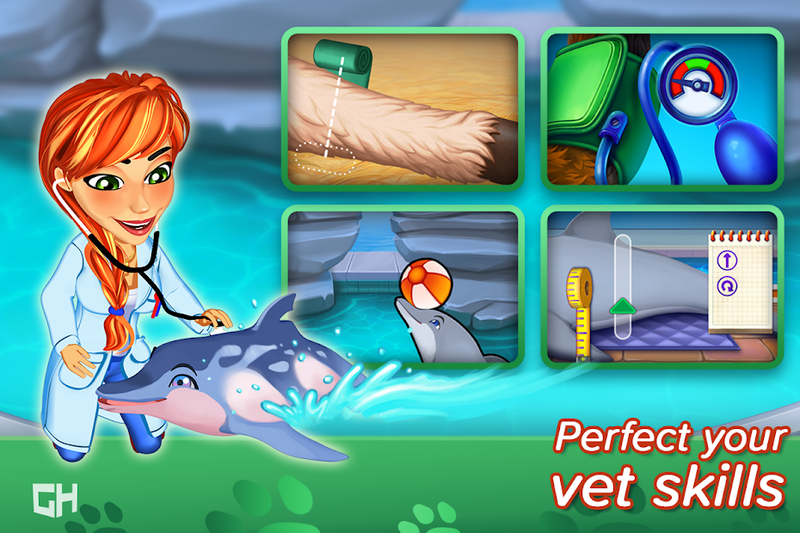 ߐb>Treat animal emergencies through 60 wild levels and an additional 30 challenge levels. ߐb>Become a marine biologist, across 6 amazing locations! 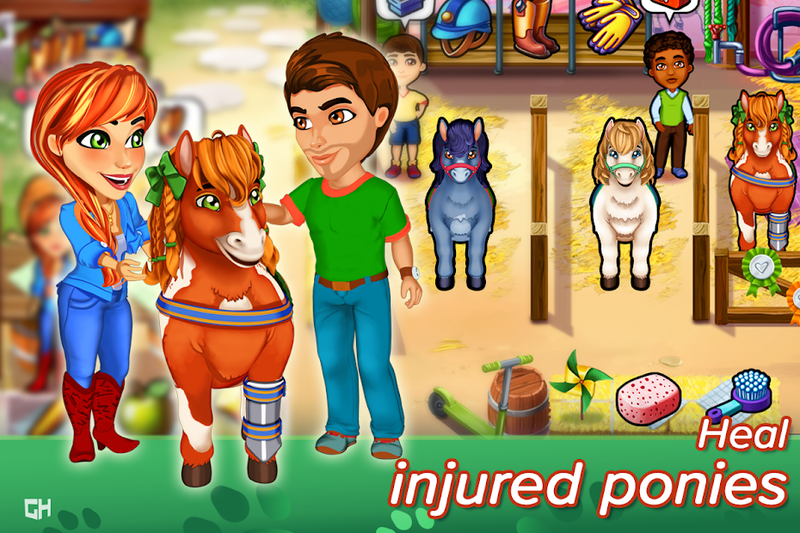 ߐb>Heal cute ponies at the orphanage! ߐb>Adopt and take care of pets, and watch their love for you grow. 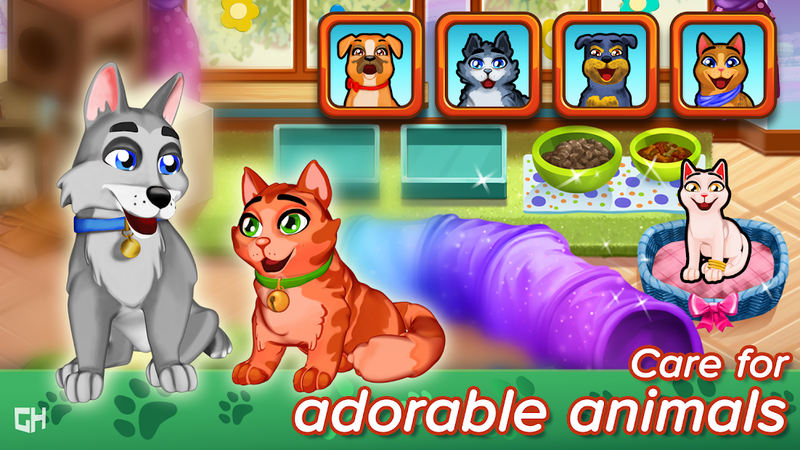 ߐb>Earn diamonds to buy more things for your pets. ߐb>Find out what’s happening in Snuggford, and save the ecosystem.